First trailer for the upcoming post-apocalyptic sci-fi adventure. Peter Jackson reteams with his Lord of the Rings and The Hobbit writers Fran Walsh and Philippa Boyens to pen the screenplay for Mortal Engines, a sci-fi adventure directed by Oscar-winning visual-effects artist Christian Rivers. Hugo Weaving, Robert Sheehan and Hera Hilmar star in the film, set thousands of years after an apocalyptic event. 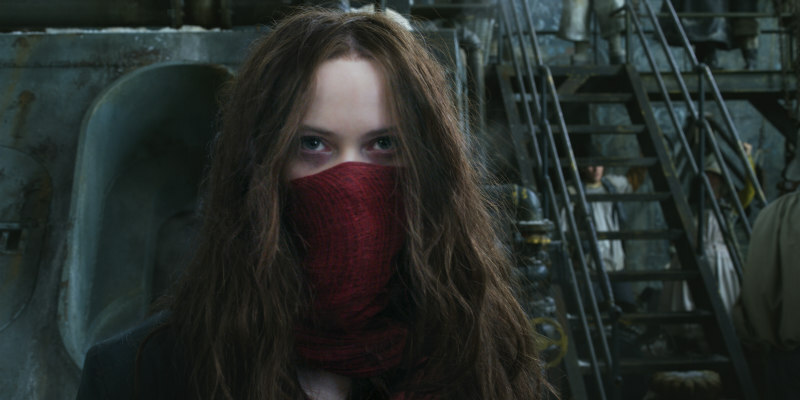 Mortal Engines is in UK/ROI cinemas December 2018.